We have now added over 20 Mechanical Reasoning questions to this workbook! If you have any questions or concerns about the Ability Testing part of the Firefighter Selection process, this Workbook is for you. NEW!! Mechanical Reasoning Test Practice Questions. Over 50% of all Fire & Rescue Services are now looking at Mechanical Reasoning in their Firefighter recruitment process. Get some essential practice of this challenging new test now to improve your confidence and mechanical reasoning skills. The best way to find out how well you are likely to do with the Firefighter Ability Tests is to have a go at them first. From there you can improve your performance through more and more practice. Our Workbook is the recommended way to do this. The biggest problem with the ability tests is that candidates aren’t sure how well they are going to do. Once you have worked your way through the practice tests you have a much better idea how well you are performing. This can be a great confidence boost, but even if you don’t do as well as you hoped, the comprehensive answer sections will teach you where you went wrong so you can apply that learning next time. This information is invaluable to anyone who is serious about becoming a Firefighter. It is uniquely designed around the most up-to-date Firefighter Ability and Attitude tests and it ONLY covers the sort of questions you will have to pass to get to the next stage. Are you sure you have this selection stage covered? Don’t worry. The practice questions are still relevant for you because without them you won’t have an in-depth awareness of the range of scenarios to expect, or have a sense of how well you are understanding what the correct actions/ answers are. These new tests are now being used as the earliest part of the Selection Process. They are an online sift. If you don’t pass these tests you won’t get any further. 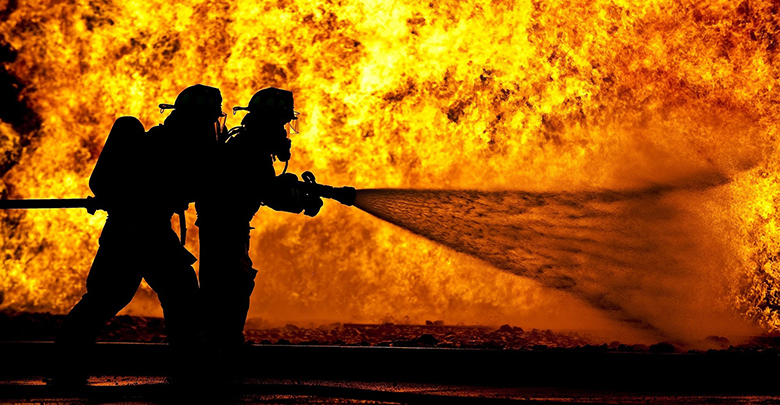 Don’t miss this opportunity to practice these crucial tests in advance, plus work through REAL Firefighter dilemmas –giving you a behind-the-scenes insight into how close you are to thinking and acting like a Firefighter. Good day to you! So your going for the best career or your already there, either way “Great choice” I’m also going for gold. I feel that Frs Development are leading me up the right track. There is so much to learn and with the download ebooks, you can soak up the knowledge where ever you get free time while your on the move. So far so good, it’s a thumbs up from me! Thank you. I really didn’t know what to expect from the ability tests, but this workbook has been a huge help. I’ve had lots of practice now and feel ready for them. This workbook is a great way to practice for the ability tests, not just giving right or wrong answers but explaining how you can improve on any you struggle with.